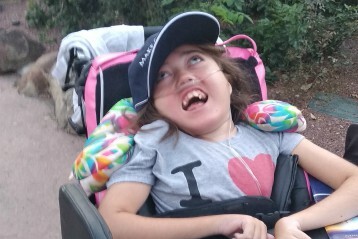 A wish granted is true magic for the child, providing respite from their normal routines of hospitals, doctors and treatment. 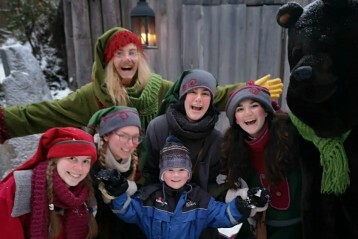 Wherever possible, we invite the whole immediate family to share in the wish, to experience moments of joy and make memories to last a life-time. 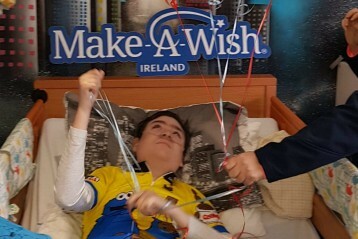 We have granted over 2,000 wishes in Ireland, and every wish is unique. Here are just a few of their stories. 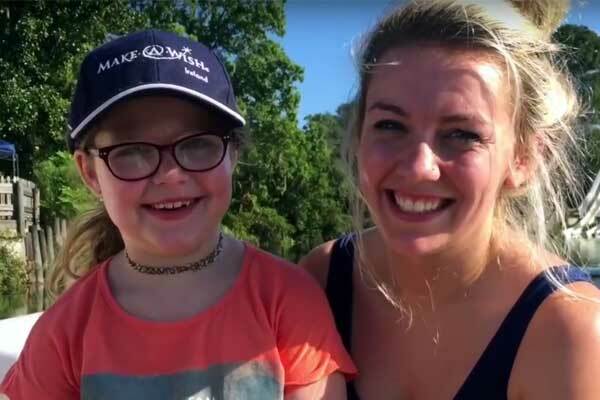 If you would like to help grant more wishes like these, please donate now. 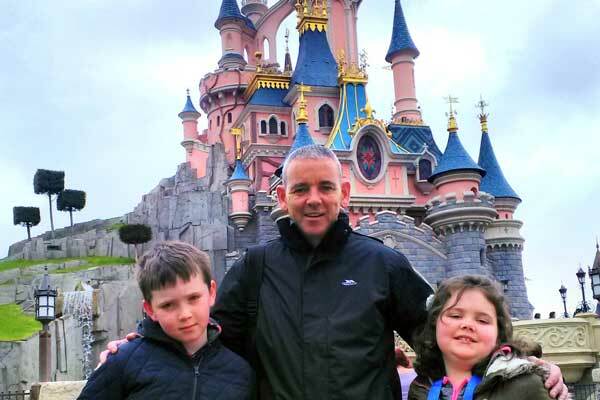 Andrew (aged 16) from Meath recently had his Wish to go to Disneyland Paris granted! Angus (aged 17) from Waterford recently had his wish to have a Cookie Monster and New York themed bedroom makeover granted! 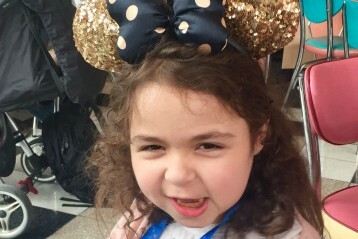 This time last year Lacey (aged 6) from Dublin, was in Great Ormond Street Hospital waiting for a heart transplant and now she has just recently returned from her wish to go to Disneyland! 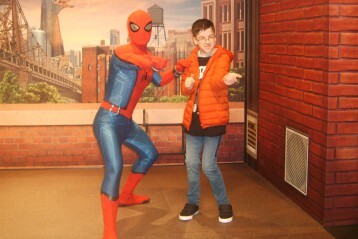 James (aged 13) from Dublin is living with cerebral palsy and recently had his wish to go to Orlando, Florida granted! David (aged 10) from Dublin living with global developmental delay had his wish to have a wheelchair swing granted on Christmas Day! 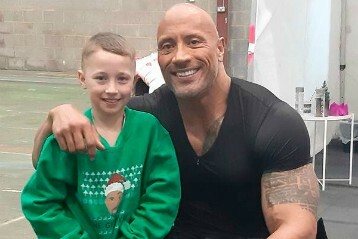 PJ (aged 9) from Kildare is living with Ewing’s sarcoma and recently had his wish to meet Dwayne Johnson granted! Tom (aged 8) from Dublin is just back from meeting Santa Claus at the North Pole! 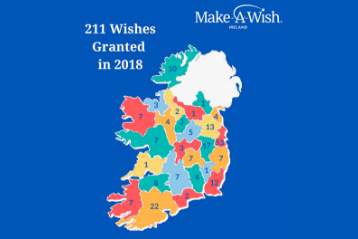 We are delighted to announce that we have granted 211 wishes in 2018! Sean (aged 6) from Roscommon is living with cystic fibrosis and has just come back from his wish to go to Lapland to visit Santa Claus! 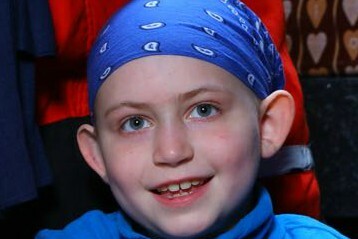 Conor (aged 11) from Meath recently had his wish to go to Disneyland Paris granted! 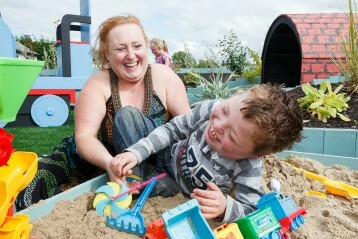 Morgan (aged 6) from Wicklow recently had his wish to go to Thomas Land in the UK granted! 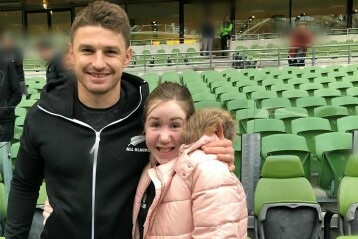 Ava (aged 11) from Kildare, who lives with multiple medical conditions wished to meet Beauden Barrett and the All Blacks Team. Fionn (aged 10) from Wexford recently had his wish to have his own Artists Den granted! 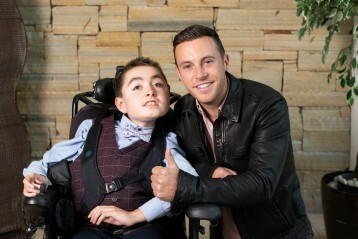 Peter (aged 14) from Kilkenny is living with Duchenne’s muscular dystrophy recently had his wish to meet his hero Nathan Carter granted! 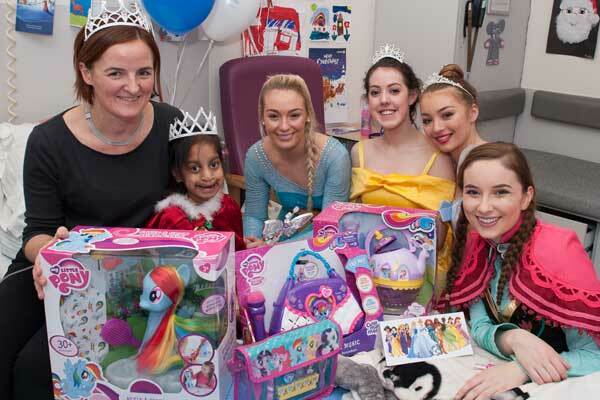 Aideen (aged 12) from Meath recently had her wish granted when she got to celebrate her 12th birthday with her favourite Disney princesses! 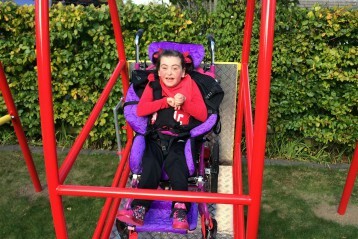 Claire (9) from Kildare loves the outdoors and recently had her wish to have a wheelchair swing granted. 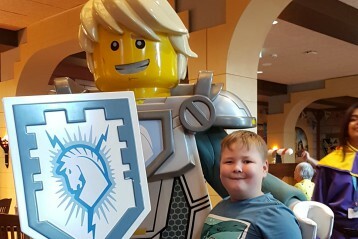 Patrick (aged 7) from Longford is living with acute lymphoblastic leukaemia and recently had his wish to go to Legoland granted! 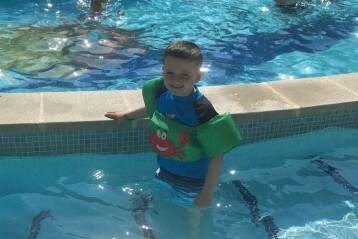 Jack (aged 7) from Donegal recently completed treatment for leukaemia and had his wish to go on a water park holiday granted! 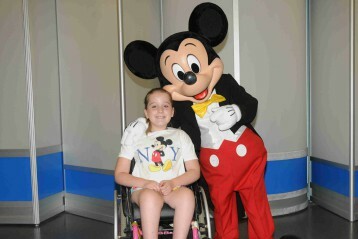 Emily (aged 11) from Kildare is living with spina bifida and hydrocephalus and recently had her wish to go to Disney World Florida granted! 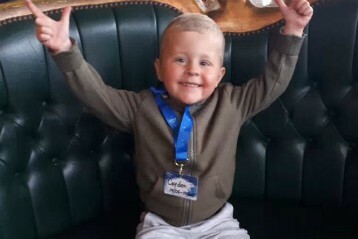 Albie (aged 4) from Westmeath recently had his wish to go to Disneyland Paris granted! 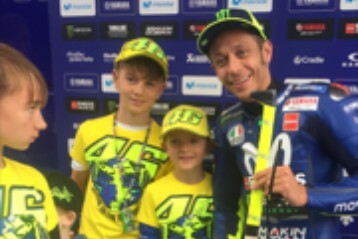 Ethan has been a huge MotoGP fan since he was just two years old and recently had his wish to meet his hero Valentino Rossi granted! 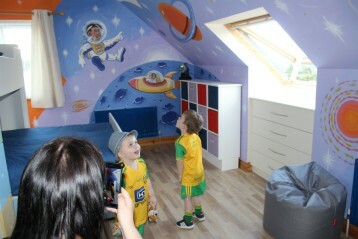 Ross (aged 4) from Donegal, living with coronary heart disease, wished to have a space-themed bedroom! Ronan (aged 11) from Limerick is living with cystic fibrosis and wished to meet his favourite vlogger Roman Atwood. 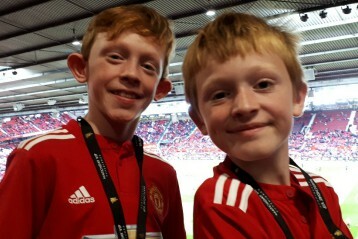 Cillian (aged 10) from Tipperary is living with cystic fibrosis and wished to see Manchester United play! 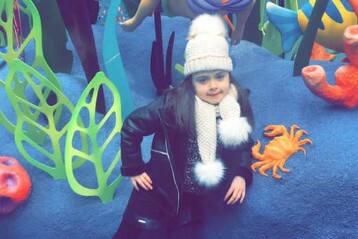 Lexie from Cork recently had her wish to go to Disneyland Paris granted, where she got to celebrate her 7th birthday with her family! 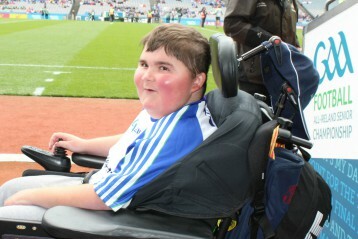 James (aged 14) from Leitrim is a massive GAA football fan and recently had his wish granted to go to Croke Park on match day to meet The Sunday Game panelists. Lenka (aged 15) from Cork has just returned from California where she experienced her wish to meet her favourite YouTubers, the Dolan Twins! 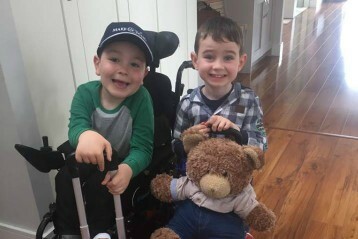 Liam (aged 7) from Galway who lives with a number of medical conditions wished for his own special garden that combines his two big loves – the outdoors and trains. 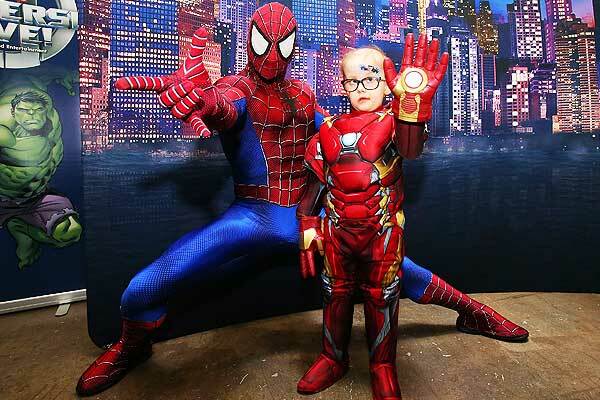 Jayden (aged 5) from Dublin is living with acute lymphoblastic leukaemia and recently had his wish to go to Disneyland Paris granted. 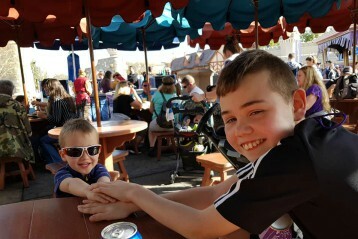 James (aged 10) from Kildare recently had his wish granted when he and his family travelled to Disneyland Paris. 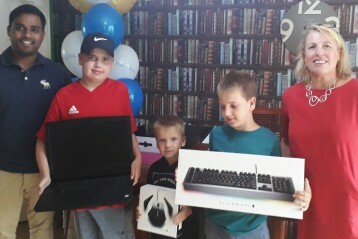 Toms (aged 11) from Tullamore recently had his wish to have an Alienware gaming laptop granted. 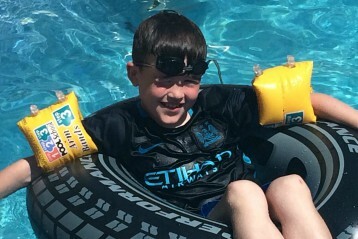 Aidan (aged 10) from Cork was granted a wish due to living with end-stage renal disease when we sent him on a sun holiday! 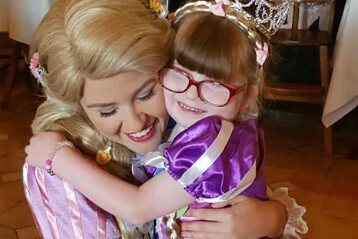 Sophie (aged 6) from Offaly is living with renal failure and recently had her wish to go to Disneyland Paris granted. 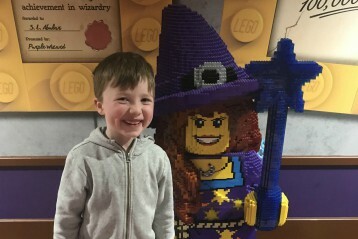 Liam (aged 6) from Meath, recently had his wish to visit Legoland, Windsor granted. 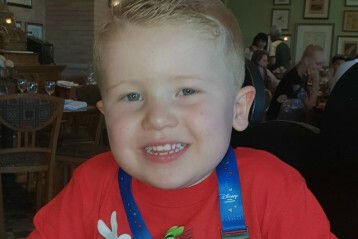 Cayden (aged 3) from Cork is living with hypoplastic right heart syndrome. 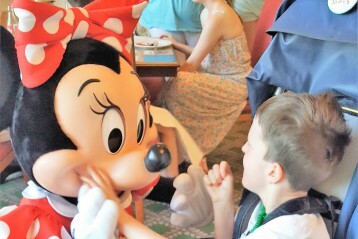 He recently had his wish to go to Disneyland Paris granted. Jumayin (aged 14) from Meath is living with sickle cell disease. 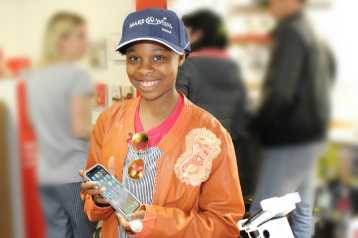 With the help of our friends in Vodafone Ireland Jumayin’s wish to have an iPhone X was recently granted. 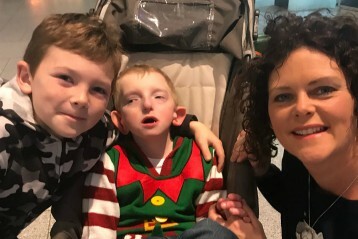 Josh (aged 9) from Tipperary living with HLH recently had his wish to visit Kennedy Space Centre granted when he and and his family went to Florida. 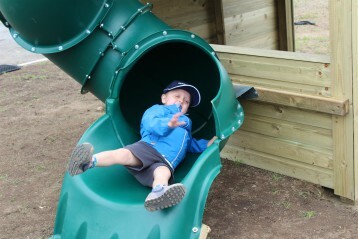 Conor (aged 4) from Offaly recently had his wish to have a ‘wiggly worm slide’ granted! 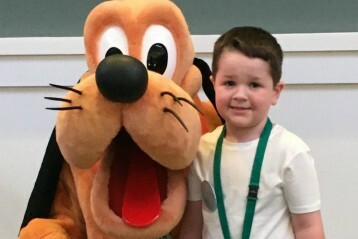 Rueben (aged 4) from Dublin is living with interstitial lung disease and recently had his wish to go to Disney World, Florida granted. 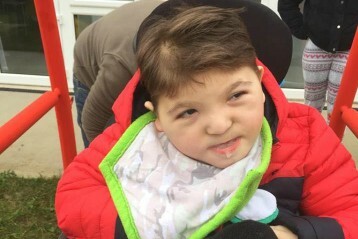 Cillian (aged 6) from Galway is living with Type II Spinal Muscular Atrophy and recently had his wish to go to Disneyland Paris granted! 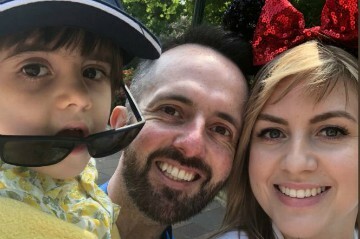 Oscar (aged 3) from Dublin is living with DIPG and recently had his wish granted to meet his two heroes, Mickey and Minnie Mouse in Disneyland Paris. 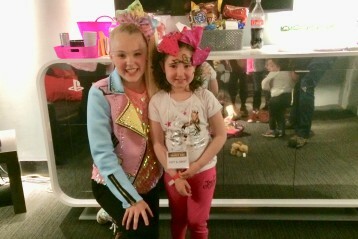 Kaitlyn (aged 7) from Donegal is living with leukaemia and recently had her wish to meet JoJo Siwa granted in New York City! 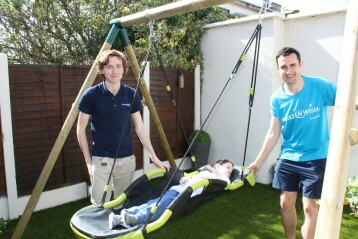 Jamie (aged 11) from Dublin loves being outside and loves nothing better than being on a swing, stretched out in the sun. 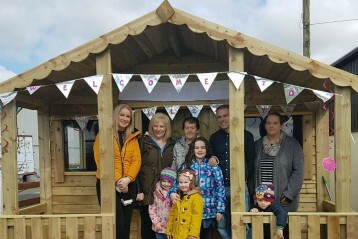 Danielle (4) from Sligo is living with acute lymphoblastic leukaemia and her wish was to have have her own space - a summer house in her garden! 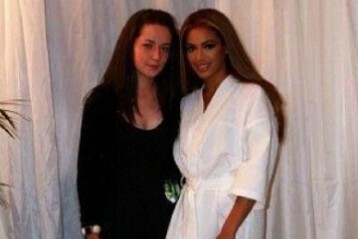 In 2010, we granted Katie’s wish to meet Beyoncé. 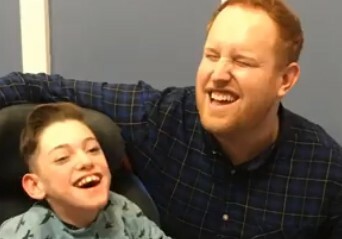 Since her wish was granted, Katie’s health has improved and she has completed a degree in General Nursing. 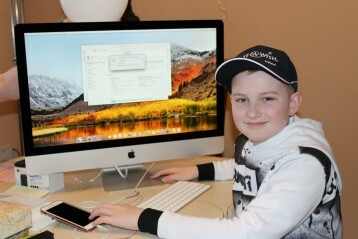 Aidan (aged 11) from Wexford is living with osteosarcoma and recently had his wish to have an Apple iMac Computer granted. 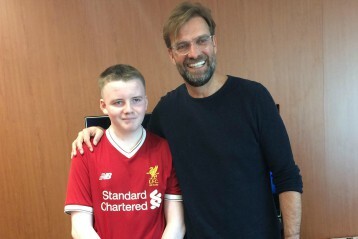 Joseph (aged 15) from Cork recently had his wish granted to see the Liverpool FC team at Melwood training facility. 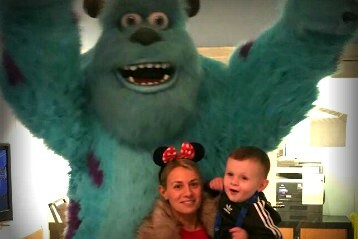 Dylan (aged 11) from Limerick recently had his wish to go to Disney World granted! 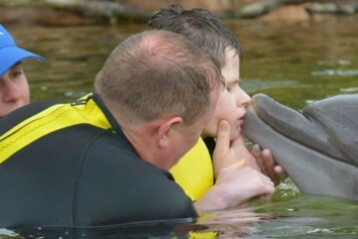 Joshua (aged 12) from Donegal and his family travelled to Florida where Joshua had his wish to swim with dolphins granted! 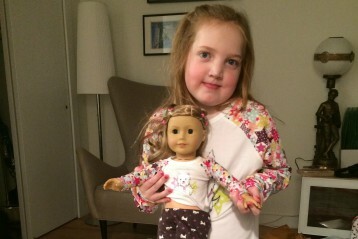 Fodhla (aged 8) from Cork wished to go to the American Doll store in New York City to pick out the perfect doll. 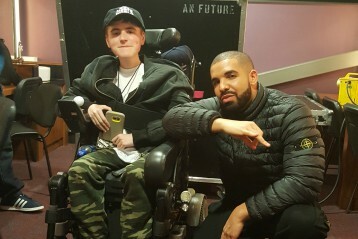 Finn (aged 16) from Cavan is living with Duchenne’s muscular dystrophy and Make-A-Wish Ireland granted his wish to meet his idol, Drake. 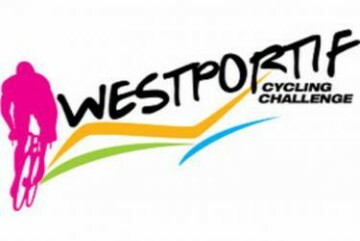 Beth (aged 14) from Donegal is living with Hodgkins lymphoma and her wish was to have an iPhone X.
Triona (aged 16) from Kildare is living with pulmonary capillaritis. 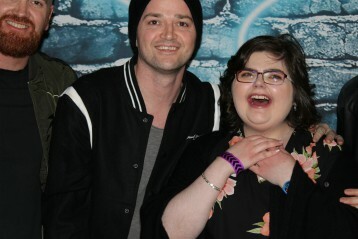 Her one true wish was to meet her favourite band, The Script. Salim (14) from Kerry is living with a cognitive heart condition and his wish was to meet his favourite WWE Superstars. 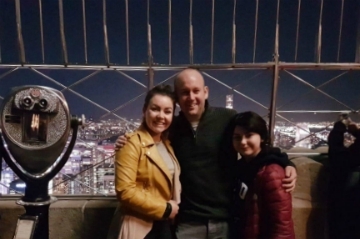 Lauren (aged 15) from Galway had a magical time when her wish to visit New York was granted! 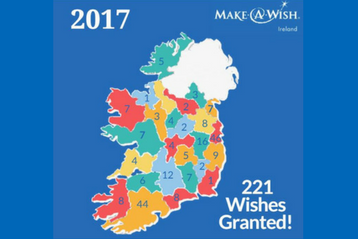 We are delighted to announce that we have granted 221 wishes this year! 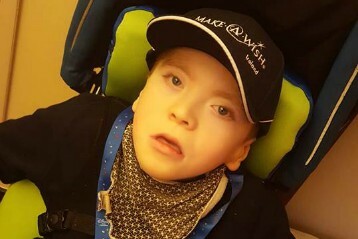 Leo (aged 14) from Meath is living with cerebral palsy but lights up when he listens to Gavin James, and especially loves guitar music. 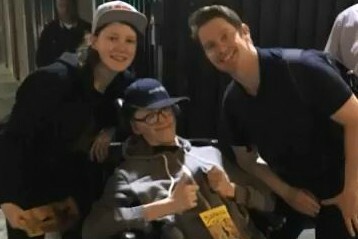 Alan (aged 17) from Kildare wished to see the stage show Hamilton in LA with his family. Kate (aged 8) is just back from meeting Santa Claus at the North Pole! 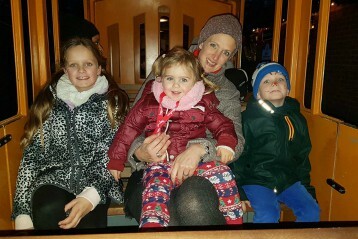 Cade (aged 3) from Dublin is living with MDS and wished to meet Sulley from Monsters Inc.
Katie (aged 16) from Westmeath is living with cancer and her wish was to go to New York with her family to see the musical Wicked! 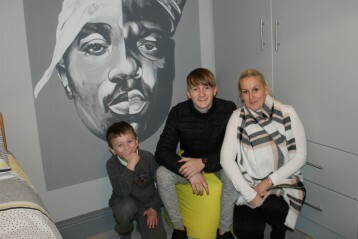 Alex (aged 14) from Dublin is living with severe haemophilia and wished for a bedroom makeover featuring his musical heroes. 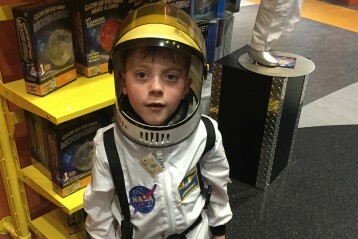 Daniel (aged 9) from Dublin is living with a brain tumour and his wish was to visit NASA. 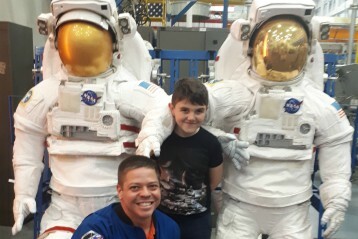 We granted Daniel’s wish when we sent him and his family to the Johnson Space Centre in Texas! 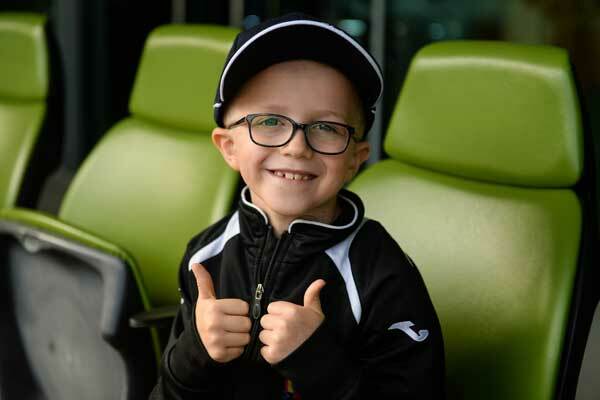 Tomás, aged 7, from Cork is living with rhabdomyosarcoma and wished to meet his hero, Roy Keane. 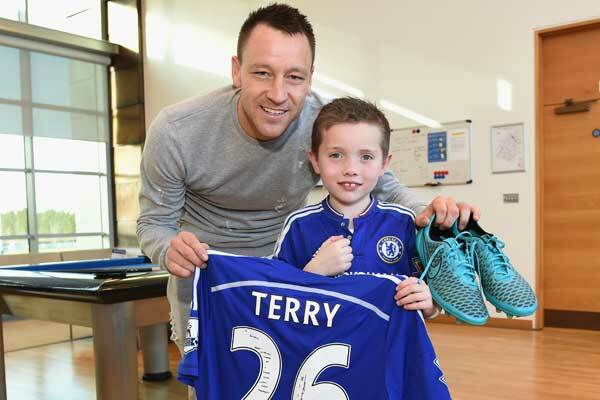 Bobby, aged 8, experienced the wish of a lifetime recently when he met John Terry and some of the Chelsea FC. Pranathi, aged 6, is waiting for a new heart and shared with us her wish to help her favourite princesses get ready for the ball! 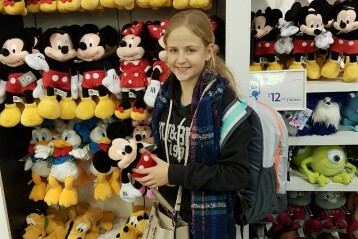 In 2013 Caitlin was diagnosed with Acute Lymphoblastic Leukaemia. 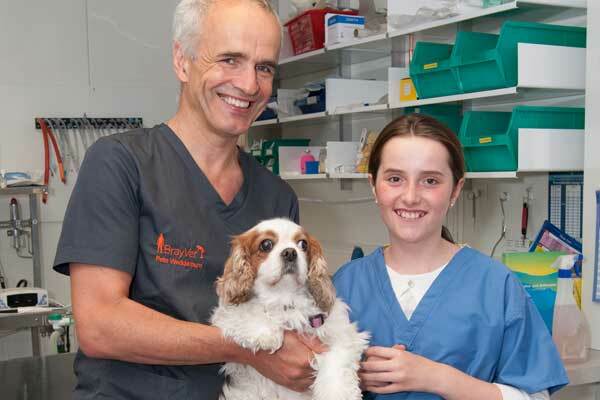 That summer we granted Caitlin wish to be a Vet for the day. 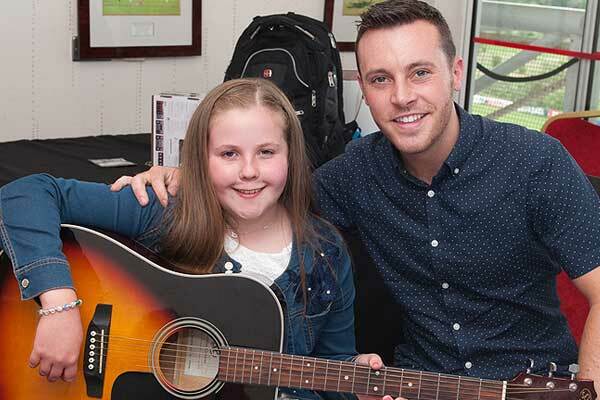 Katie is a young girl from Cork who is crazy about country music. She is constantly playing the guitar and singing at home. 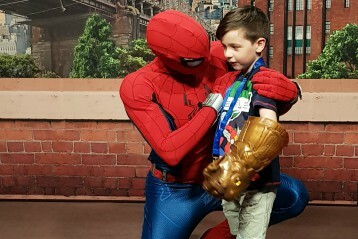 It’s not often that a young boy gets to meet all his favourite superheroes at once, but that’s exactly what happened to Brandon! 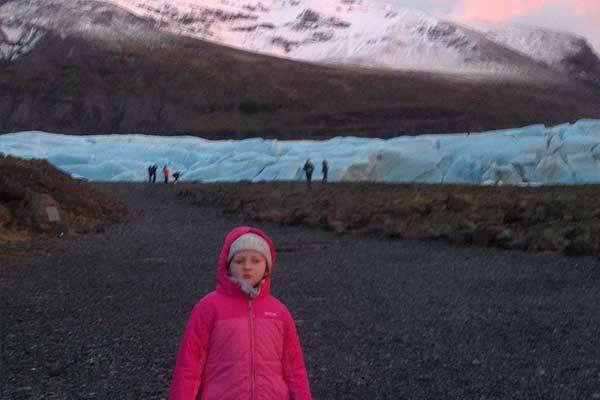 Young Izzy has always been fascinated with the Northern Lights, so she chose this exciting adventure as her wish. Like every wish we grant, our 2000th wish was very special and unique. 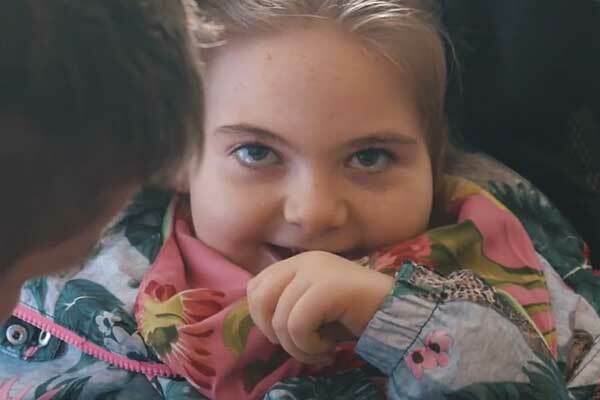 Brooke, aged 9, is from Dublin and lives with Rett syndrome. 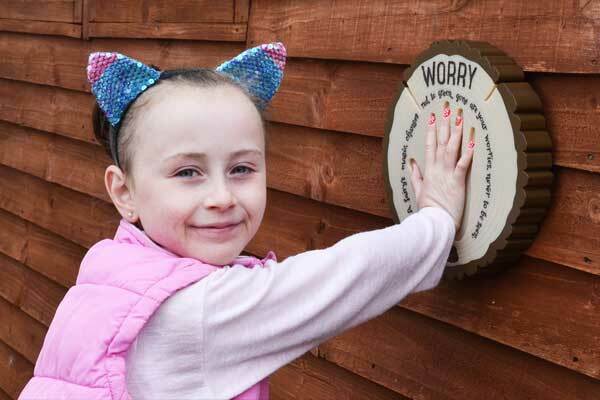 Miley, aged 6 and from Wicklow, recently had her wish to have a sensory play area in her bedroom granted. 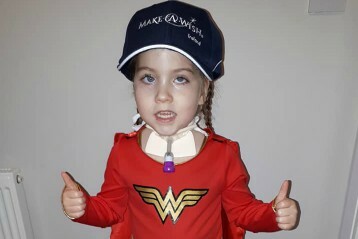 Beth, aged 8 from Dublin, is living with cystic fibrosis and had her wish to be a mermaid granted! Beth went to Florida. 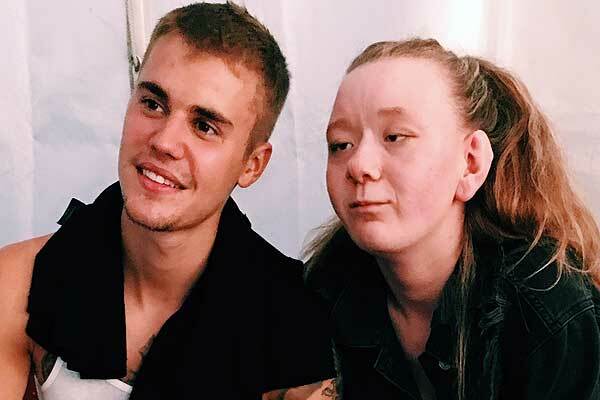 Leah, aged 15, became the envy of teenagers around the world when she had her wish to meet Justin Bieber granted! Felicity, aged 13 and living with A.L.L., wished to meet Khloe Kardashian and we are thrilled to announce that her wish came true recently. 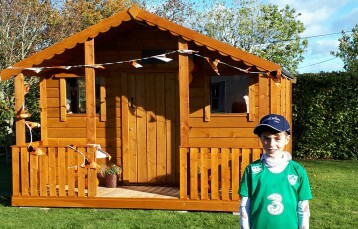 Molly, aged 9, from Dublin wished to have her own playhouse – her own space where she could have friends over and play.